A few images from one of the recent visits I have made to the Western Treatment Plant in the last month. It is a great place to photograph birds in flight – always a tough subject. There are many raptors always on the prowl that are constantly spooking the flocks on the water giving you opportunities to practice. The reaction of the flocks tell you that something good is above and you have to quickly spin around and look for the raptor that is causing the fuss. Some are ignored like the Black Shouldered Kite and others are taken very seriously – like the large mature Whistling Kites. Large flock of Pink Eared Ducks (aka Zebra Duck), Western Treatment Plant – one of my favourite ducks – very photogenic and quite strange looking, and no other Aussie duck sounds like it. 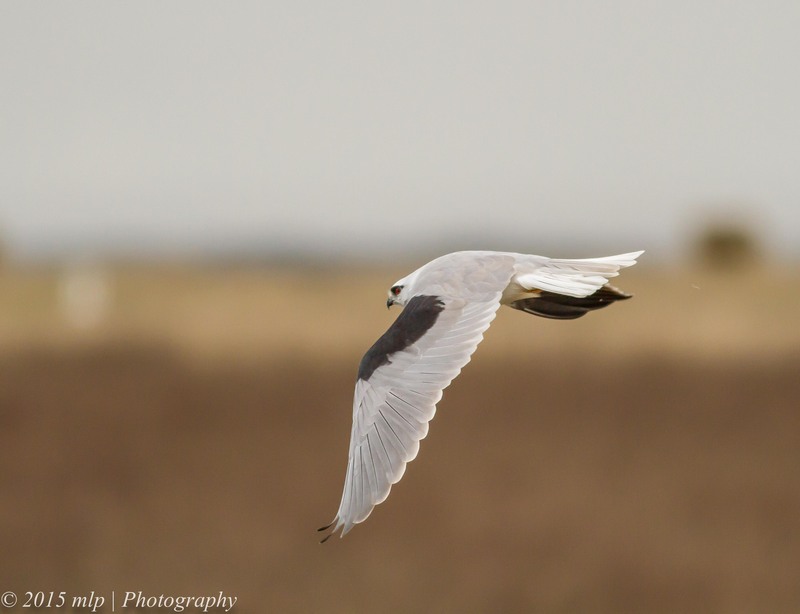 Black Shouldered Kite on the hunt – beautiful wing structure and displaying its black shoulder. 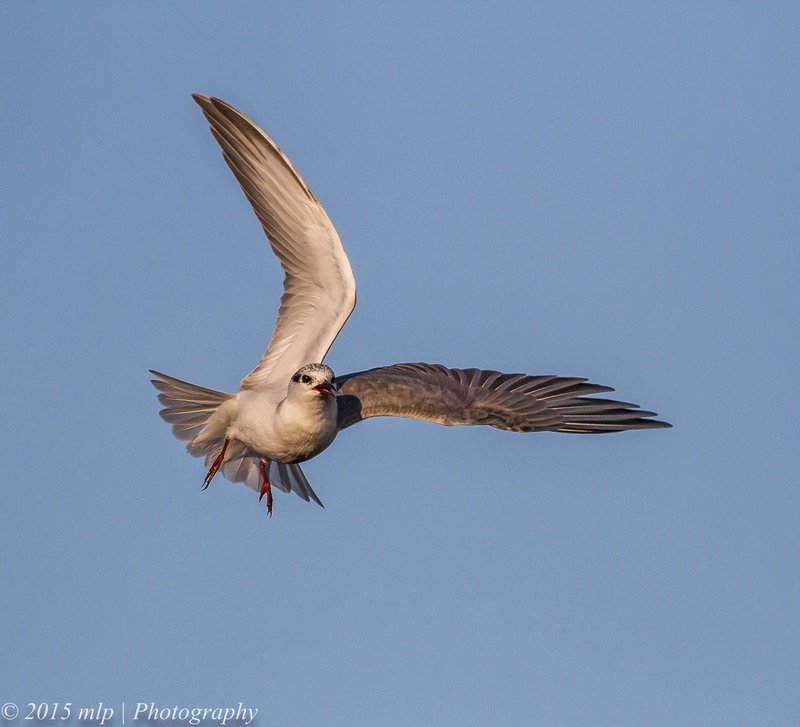 Whiskered Tern – two were flying and hunting along the lagoons and one would keep dive-bombing the other. This pic is of the lower tern avoiding its hunting partner that had just dived past it. 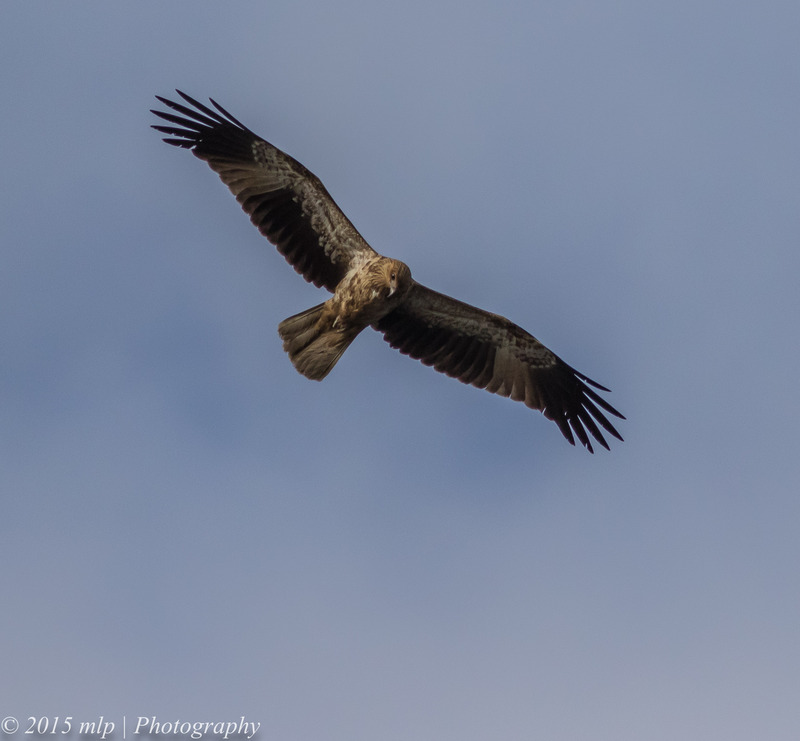 Whistling Kite prowling the lagoons. This entry was posted in Bird Behaviour, Birds, Victoria and tagged Australian Birds, Bird Photography, Black Kite, Black Shouldered Kite, Nature Photography, Photography, Pink Eared Duck, Victoria, Western Treatment Plant, Whiskered Tern, Whistling Kite. Bookmark the permalink.